Epic hasn’t said when it will return. Fortnite: Battle Royale’s latest vehicle, The Baller, has been temporarily disabled from the game. Some players have even been able to launch themselves into the sky and out of the map, unable to move at times. 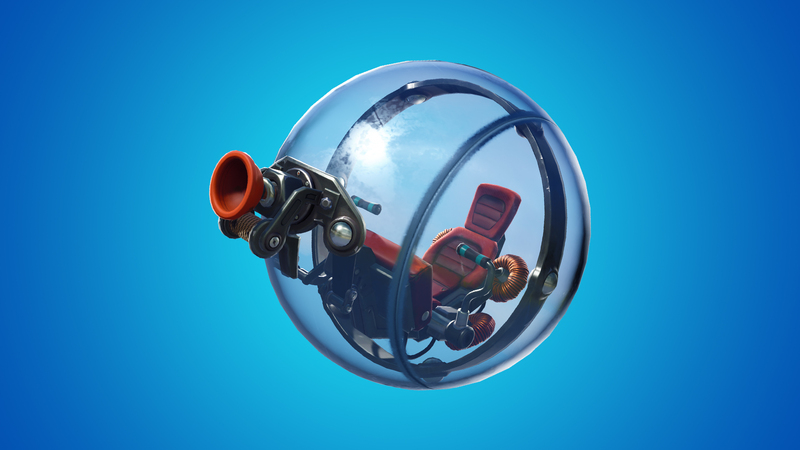 The problems don’t stop there, however, which is probably why Epic sought to get rid of the item as soon as possible.